The last season of the NFL was a killer with the Philadelphia Eagles astounding the world with their unexpected win. This year too, the season is expected to be a lot more exciting wherein we can see the rise of the all-new powerhouses other than the traditional highly ranked teams. This year too, the underdogs stand a great chance to reach the finals or even win it. 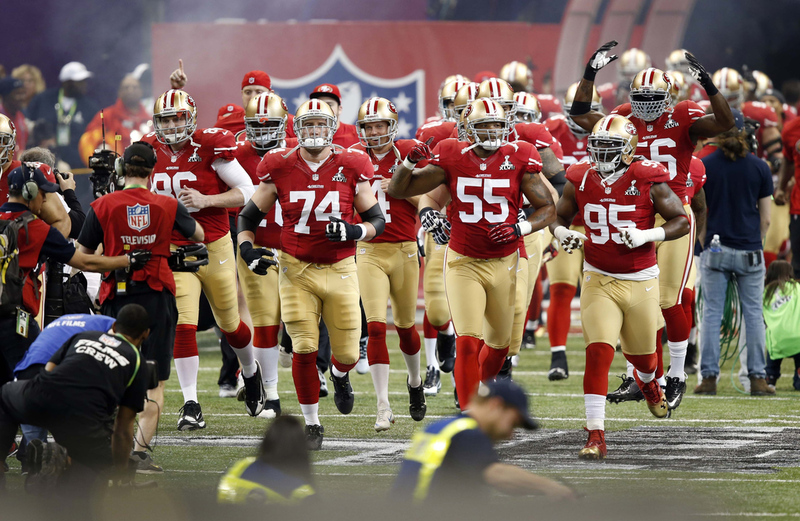 Most of the teams seem to be in really good form and thus the contenders for the NFL are lit! Most of you might be thinking about the rankings of the teams after an year long gap and how much is going on in their training camps. Well you are at just the right place. The following are the pre-Training rankings for the NFL 2018. The Browns have been long-time losers in the Super Cup and have achieved a shameful feat of 16 consecutive losses in 2017. This year, things look a little better with the team’s new quarterback, Baker Mayfield who is supposedly the best of the layer to play for the team for the past 20 years. The team has a new head coach, Frank Reich who is hoped to retrieve the team to its former glory and perform respectfully as it did in the past. The team is also dependent on its star player Andrew Luck whose readiness for the season plays a big role for the team since the team has only won 3 matches without him on the field. The Jets have done many new addition to the team that makes it a team to look forward to in the series. They have signed veteran quarterback Josh McCown, free agent Teddy Bridgewater, Sam Darnold as quarterbacks. 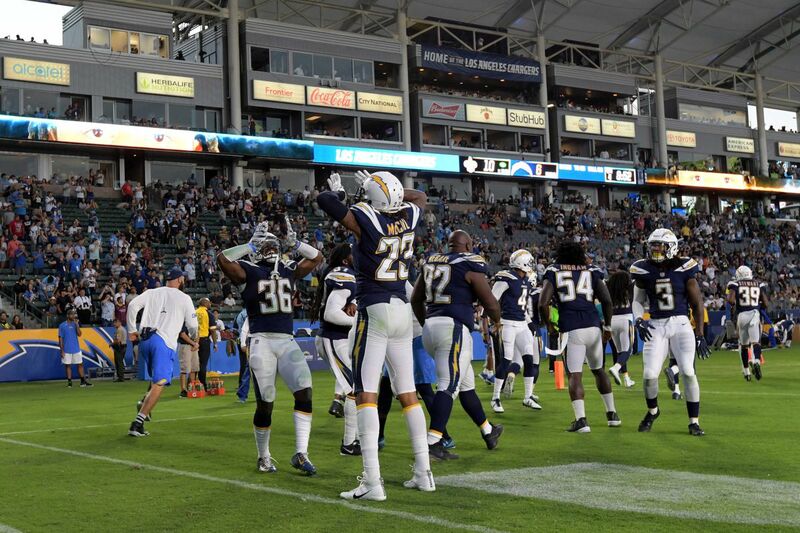 They also signed Terrelle Pryor, linebacker Avery Williamson and cornerback Trumaine Johnson. The team’s lead quarterback, Jameis Winston has been suspended from the first 3 games of the championship for violating the League’s personal conduct policy over an incident with an Uber driver. The player supposedly also clashed with the team’s head coach which explains the team’s downfall from 9 wins in 2016 to only 5 in 2017. It is expected this year that they would repeat their feat and most probably end somewhere at the bottom of the points table. The team is on a downfall after it was the Runner Up for the 2015 World Championship. The team has played below par for the past two years by missing the playoffs both the times. The Cardinals have signed Sam Bradford to a one-year deal and Josh Rosen with the 10th selection in this year but cut out Tyrann Mathieu. They are expected to shake off their losing feat and save themselves from utter embarrassment this year. The team has performed below par for almost 19 years now with last winning the playoffs in the year 1990. They still don’t seem to learn from their mistakes and extended the contract of head coach Marvin Lewis by two years who was appointed in 2015 and didn’t seem to make any progress with the team. They traded Cordy Glenn from the Buffalo Bills, but also lost the running back Jeremy Hill in free agency. 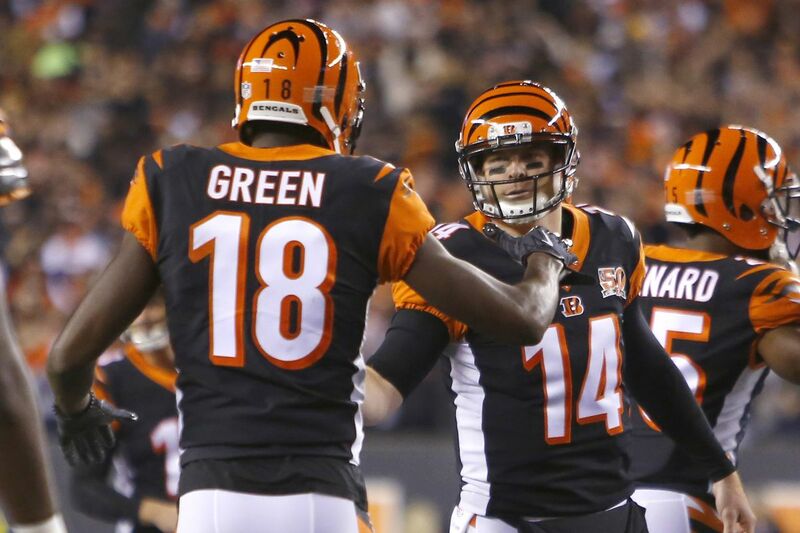 They are expected to stay the same this year unless coach Marvin Lewis does a miracle. They are a young team and we do not expect extraordinary performance from them. This year they may be the underdog contender in the Championship. They have a top-10 unit defense in the NFL and with the quarterback Mitchell Trubisky coordinating with Jordan Howard, Allen Robinson, Kevin White and Trey Burton, the team may do wonders. The team made a silly choice by letting Kirk Cousins leave via free agency while trading him for Alex Smith from the Kansas City Chiefs. The team doesn’t have any quality playing options on the paper and are expected to perform just average in the field as well not expecting to reach anywhere near the top. 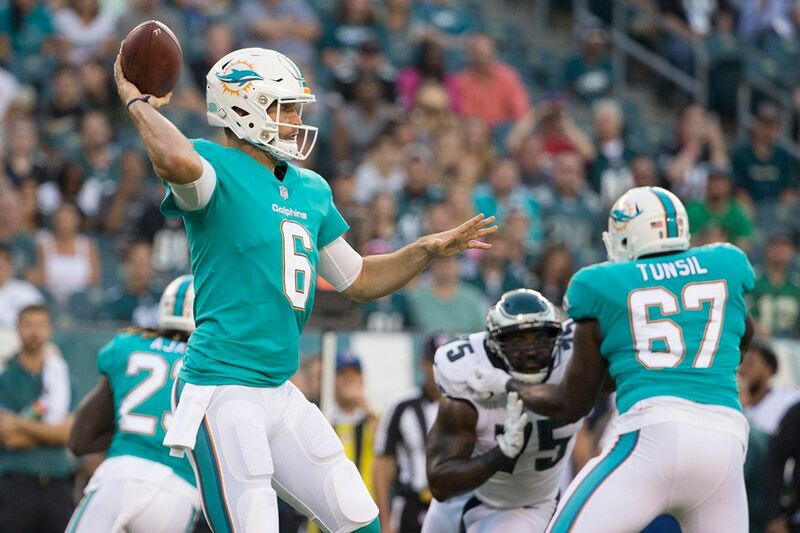 The team did pretty good last year winning a respectable total of 16 games even after Ryan Tannehill had to miss the entire season of 2017 due to a torn ACL. The team made the playoffs in 2016 even after Ryan Tannehill was injured for the final few weeks. This year with the return of the star and the team’s determined play may lead them to a successful season. The team had been going through a comeback drought failing to reach a respectable position for 18 years after they finally reached the playoffs last year. The team still has a lot of confusion so as to the players being quite average with none of them performing great at least for the past 3 years. It may not be a surprise though if they reach the playoffs this year but are surely not expected to be on the top. The Giants had a pretty bad last season but are expected to recover and return even stronger with the addition of the star running back Saquon Barkley. Their defense crumbled last year but with the two stars Odell Beckham Jr. and Sterling Shepard in great health and shape, they are expected to return the team’s defence. They might make the playoffs, since they had the second-best defence in 2016 with practically the same team, they might surprise and make it even higher on the table. Another team that could not handle the glory and retain its position. 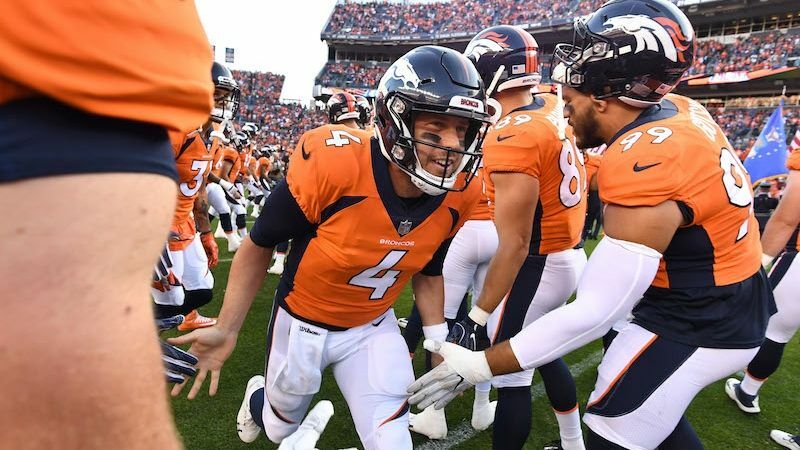 The team had been on a downfall since they won the Super Bowl 50 with shameful quarterback play by Trevor Siemian and Brock Osweiler to be blamed for it. They have two quality quarterbacks now Demaryius Thomas and Emmanuel Sanders with throw in defence with Bradley Chubb and Von Miller. The team can do wonders as they have showed in the past but depends upon the preparedness of the team. The Ravens have been missing the playoffs for consecutive two years now. The team has had a good top-10 defence with great ground play. The changes this year might turn around the destiny for the team. Mike Wallace has been replaced by Michael Crabtree with Alex Collins continuing with the ground game. They are expected to finish somewhere in the middle as of now. The team had been pretty bad in the past with no hopes of improvement. The team’s fate turned around with the New England Patriots star Jimmy Garoppolo’s entry to the team. The player has won all the starting games for the team and had his contract extended for a well deserved and whopping $137.5 million. They have an improving defence which is expected to turn out in the Top-10 next year. They are expected to reach the playoffs but reaching any further might be a challenge. The team has been rebuilding itself to be one of the top teams in the competition by letting go the poor performers such as Richard Sherman, Jeremy Lane and Michael Bennett. 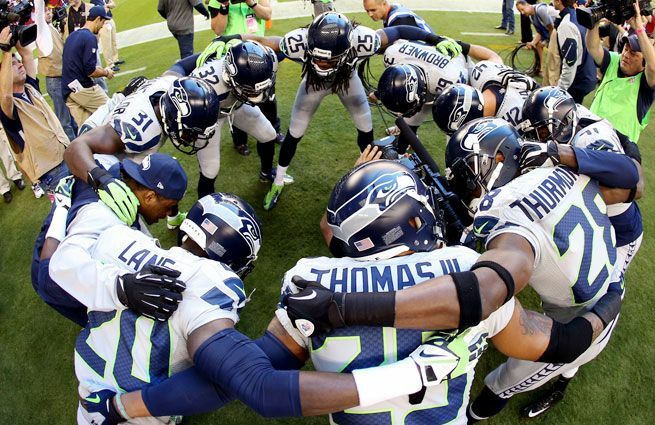 With the likes of the great performers such as Doug Baldwin, Brandon Marshall, Earl Thomas and Kam Chancellor, the team has become quite a bomb and will not be an easy opponent for any team. They are expected to rise off the playoffs to who knows where. The team’s last year record of 9-7 wasn’t enough to let head coach Jim Caldwell stay and he has been replaced by the former New England Patriots defensive coordinator, Matt Patricia. To lead along with Matthew Stafford, the team has brought in LeGarrette Blount. Ziggy Ansah and Darius Slay make up for a pretty good defence which might end up in the top 5 for 2018. 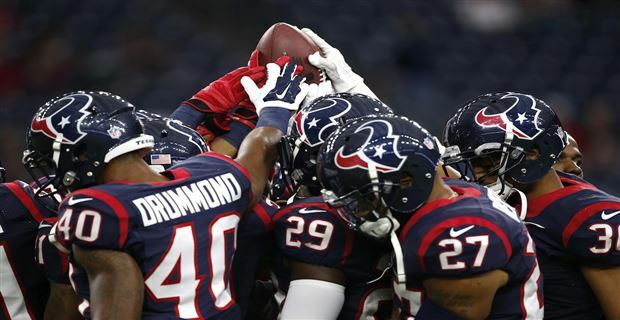 Having won just 4 games in 2017, the Texans are a lot better this year. Their sensational quarterback Deshaun Watson tore his ACL and missed more the half of the season. They have also signed Tyrann Mathieu to a one-year contract to assist Watson and J.J Watt to a respectable performance in 2018. The team has been all popular in the media but this year as well they are expected to disappoint the same as they did the last year with a shameful record of 9-7. The star player Hunter Henry tore his ACL and won’t be playing in 2018 while Antonio Gates hasn’t been resigned with the team yet. They have talent but wouldn’t be able to excel since the top player is out with injury and the team having no other similarly capable player to replace him as of now. 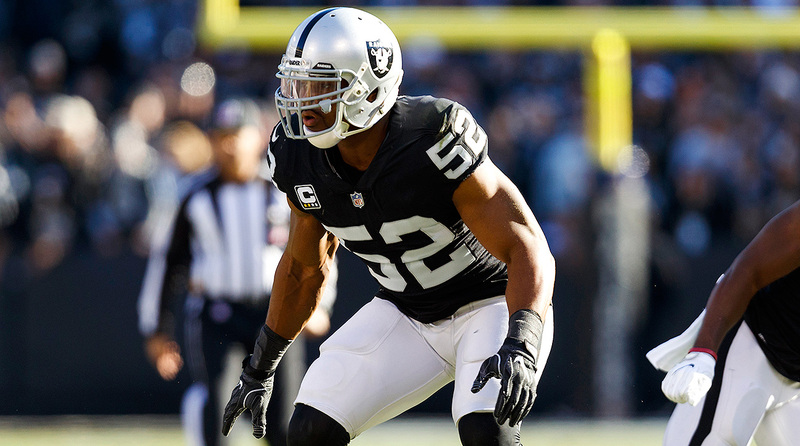 They played pretty bad in 2017 after a great performance in 2016 mostly due to the fact that the team’s quarterback Derek Carr, played with a bad back injury. The team has also brought back the former head coach Jon Gruden in order to improve the team performance. With proper training, Carr, Jordy Nelson, Amari Cooper and Marshawn Lynch would be unstoppable and making the team invincible and a contender for the Championship. 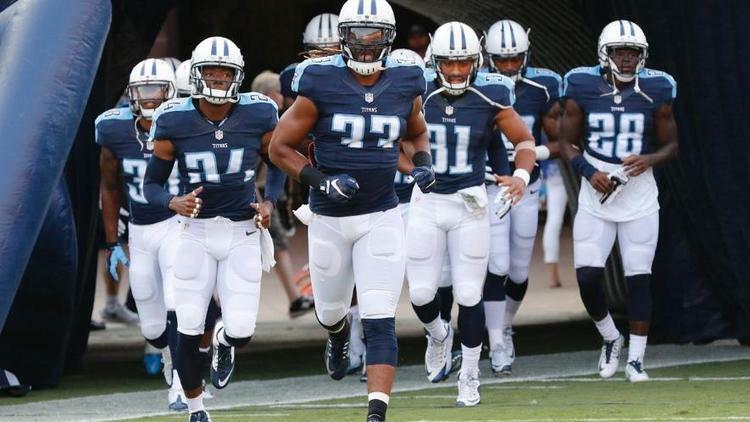 They replaced head coach Mike Mularkey and with Mike Vrabel who is the former New England Patriots legend. He will apply a much more disciplined style with his team, and is expected to make the top-10 units for both defence and offence and this is a contender for the title. 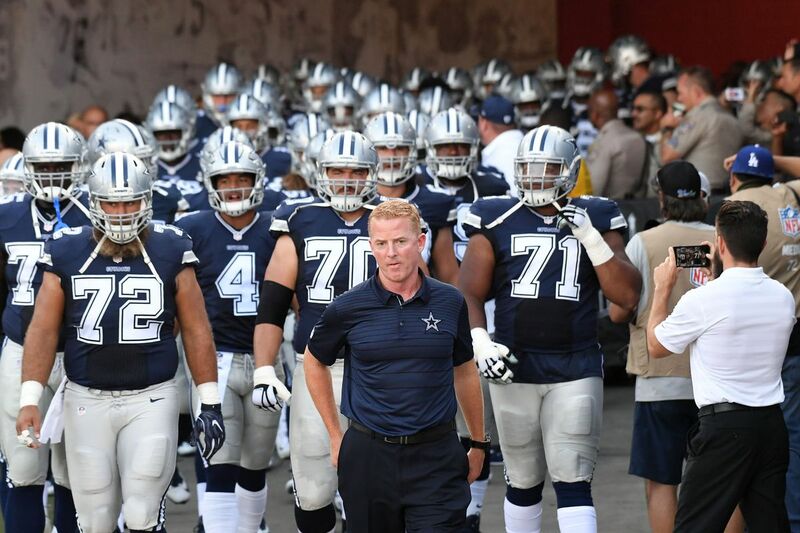 The Dallas Cowboys were hit pretty hard with the absence of Ezekiel Elliott and went from 13 wins in 2016 to just nine in 2017. This season, Elliott is back and with Dak Prescott, the team is almost unstoppable. With DeMarcus Lawrence and Sean Lee handling the defence, the Team has a new player Allen Hurns who along with Cole Beasley makes the team a juggernaut. With Cam Newton at quarterback and Luke Kuechly as on-field general, the team is unstoppable and is a great contender in 2018. Having won 11 games in 2017, they have much to look forward to this year. With addition of Torrey Smith and Christian McCaffrey and C.J. Anderson leading the way, they might as well can clear the playoffs and also reach the finals. The team has reached playoffs 4 times in 5 years but continue to stagnate there with no notable wins or excelling towards the finals. To improve the record, the team has let go Marcus Peters, Tamba Hali and Derrick Johnson but the team has its juggernauts in the form of Travis Kelce, Sammy Watkins, Kareem Hunt and Tyreek Hill and Eric Berry and Justin Houston at defence. The team is expected to achieve what it has hoped for the past 5 years. The Atlanta Falcons is a perfectly balanced team with no major weakness and is one of the strongest teams competing this year. The team has Ryan, Julio Jones, Devonta Freeman and Tevin Coleman lead one of the NFL’s top offenses with an above par defence with Vic Beasley, Keanu Neal and Desmond Trufant. The only improvement needed is in the defence which might as well be possible since the players have a lot of potential and a little extra training might do the trick. The team just won seven games the past year owing to the collarbone injury of Aaron Rodgers which made him miss 9 games. The team has signed lineman Muhammad Wilkerson who with Clay Matthews will act as a wall for defense. The team also signed Jimmy Graham, who is surely a player with a lot of potential and is expected to do good this year. The Saints are a great team with lots of calibre and talent to use from. The team has some of the most talented players such as Drew Brees, Alvin Kamara, Mark Ingram and Michael Thomas. The defence is also pretty strong with the team having Marshon Lattimore and pass-rushers Cameron Jordan and Sheldon Rankins. The Saints are expected to be one of the top teams of the NFL 2018 and might as well win the Championship. The Patriots have been one of the best teams for a long time now but they might not be able to perform with the class and grace we have come to expect them of. The reason for this is that Tom Brady just turned 41 and is on decline, Rob Gronkowski is always fighting with injuries, Julian Edelman has been suspended for 4 games and Brandin Cooks was traded away. The Patriots still are a good team but they are not expected to perform as good as the previous years. 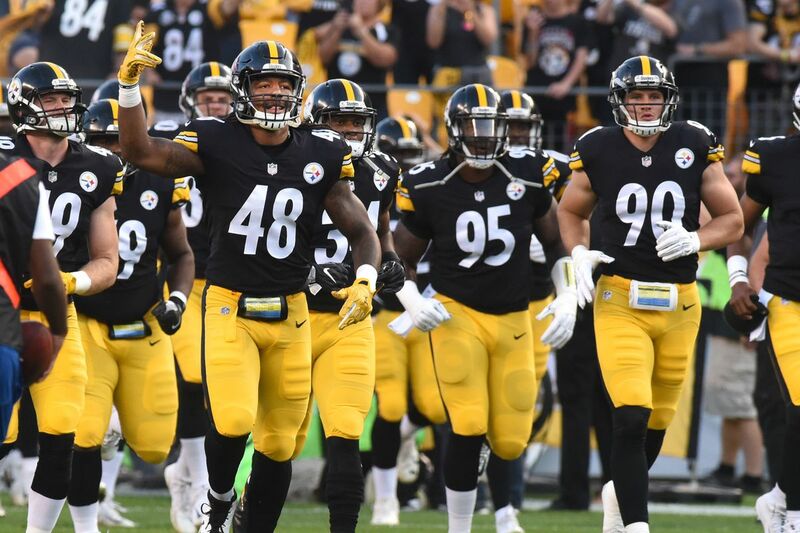 The Steelers had tough luck last year when they were almost at the edge of winning the super bowl 52, but Ryan Shazier caught a nasty spinal injury and thus taking away with him the dream of winning to the hospital. The team holds the NFL’s best offensive trio Ben Roethlisberger, Le’Veon Bell and Antonio Brown who might as well take them to winning this year. Falling just one game short of reaching the super bowl 52, they had the best team defence in 2017. They have since added new modifications to their team with Kirk Cousins at the quarterback and Dalvin Cook in the ground game. The team is going to be one of the best in 2018 with Cousins, Adam Thielen, Stefon Diggs and Kyle Rudolph at the offensive. This is the team to watch out for in 2018. The Jaguars have never been so prepared to win the Championship since the past decade with the best defence. It is unquestionable that Jacksonville is in the top 5 unit. This year’s team is fully loaded with canons who might lead them to victory and rediscover their lost charisma towards the game. The LA Rams acquired two Pro Bowl cornerbacks Marcus Peters and Aqib Talib and then signed Ndamukong Suh, to accompany Aaron Donald and take their passing game to a whole new level. 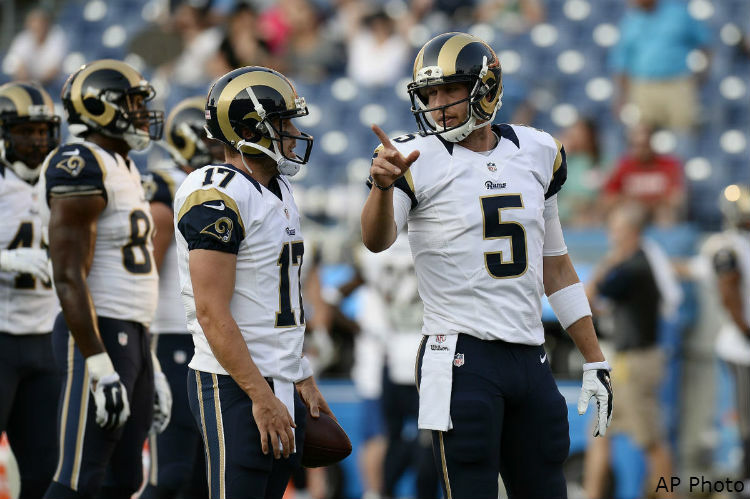 The Rams are the biggest threat to Philadelphia Eagles and the number one contenders expected to knock them off their throne this year. 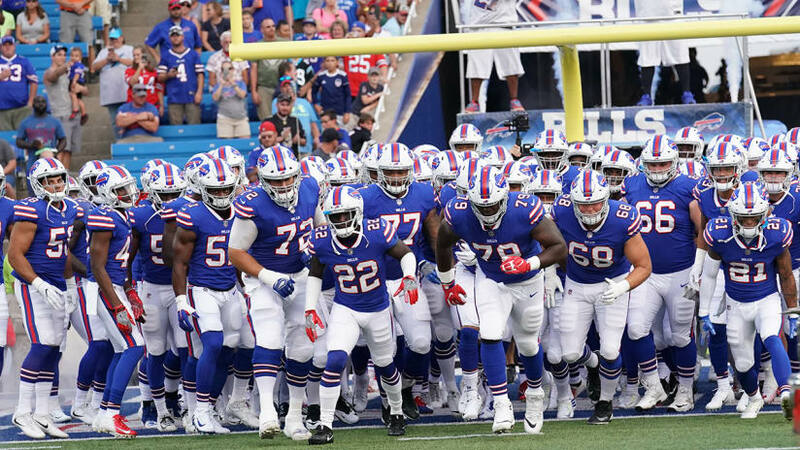 The team has limitless potential and talent and is expected to be the best team in 2018. The mighty Eagles are flying high and might be untouchable by any other team. 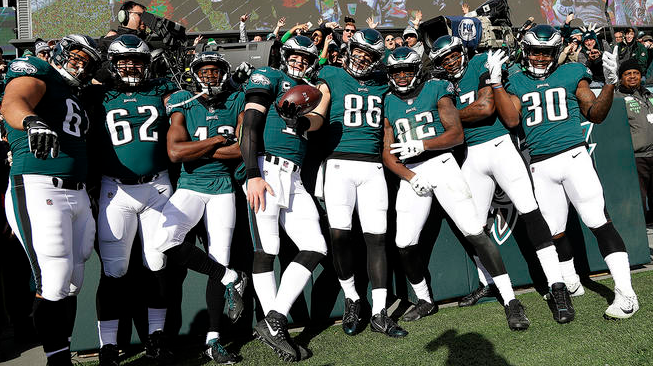 With Carson Wentz, Nick Foles, Mike Wallace and Michael Bennett, this team is unstoppable and much stronger than it was the last year and is the number one contender in 2018. With the likes of Wentz, Jay Ajayi, Nelson Agholor, Fletcher Cox and Brandon Graham, this team could head towards a dynasty and retain the NFC crown.